A stability accident is one of the worst things that can happen to a ship. 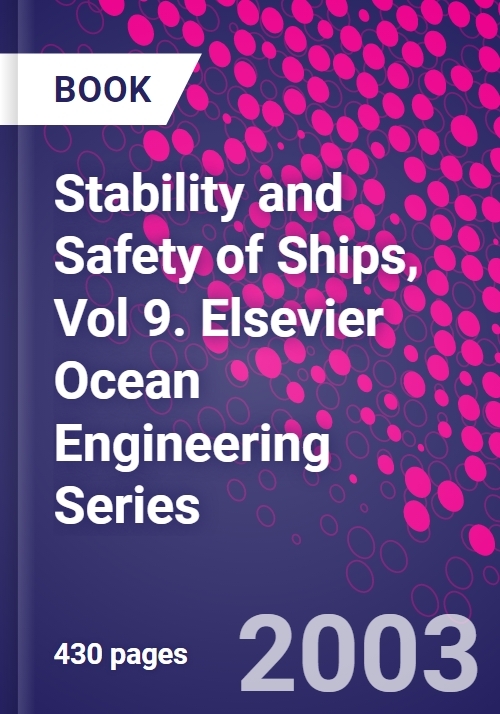 This two-volume set brings together the mass of information available in one practical reference and is essential reading to all concerned with the prevention against capsizing. hydrostatics and hydrodynamics, Sea environment, Roll excitation and influence of speed and heading, Resonance and large roll motion, Forces due to roll motion, Measurement and accuracy of stability status, Safety management and operational requirements.